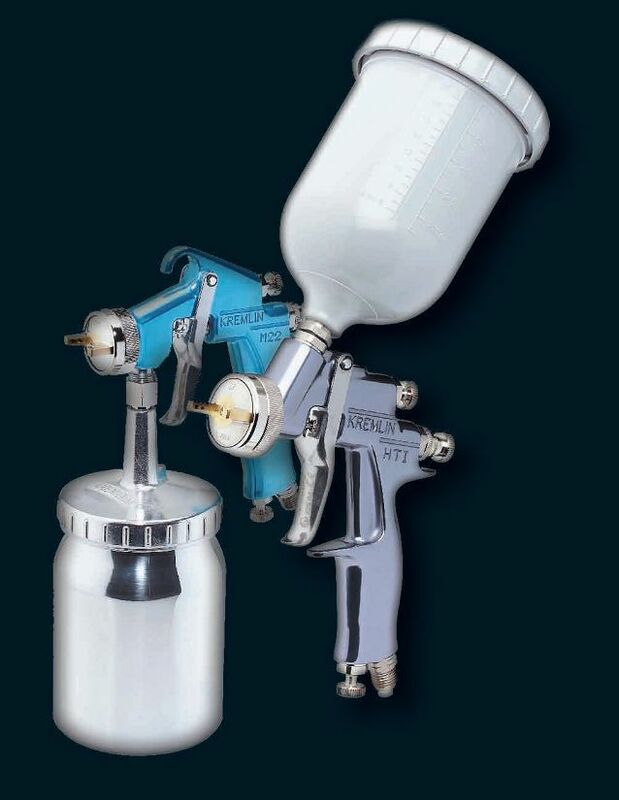 Experts in finishing and dispensing solutions, we provide a large range of pumps & spray guns (Airless, HVLP, Airmix®, automatic and gravity spray guns & spray nozzles). For 90 years, KREMLIN REXSON designs, manufactures and commercializes equipment for the application of thick or fluids products for the automotive, wood and metal finishing markets. In 2003, Kremlin received ISO 9001 Certification – 2000 version – issued by LRQA for its activities of research, manufacture and distribution of equipments for painting applications. Airspray solutions provide flexibility of use and a reasonable investment. They are suitable for jobs requiring thin thickness and high quality of appearance. On the other hand, the Airspray brings a solution for spraying adhesives and gelcoat. Airmix® solutions provide exceptional efficiency to your applications. 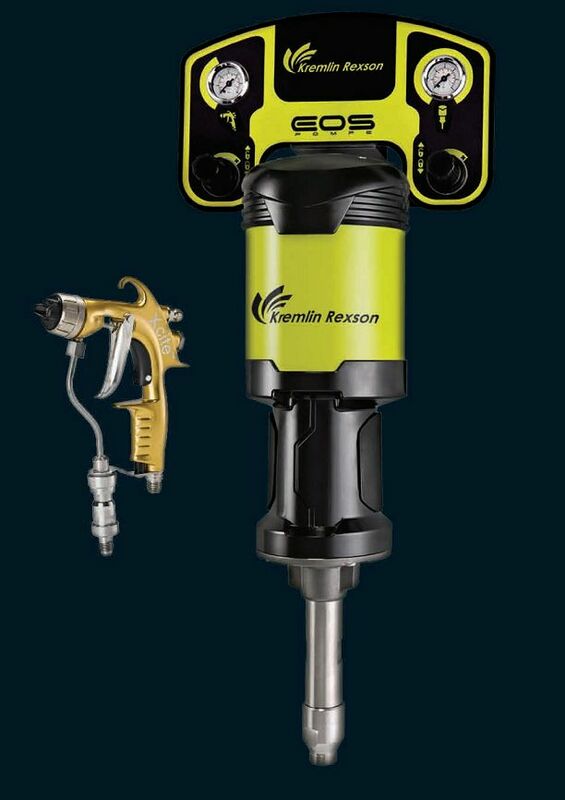 This patented technology combines the quality of finish of the Airspray and Airless productivity. It allows to achieve high performance in the spraying of protective coating for metal, but also high quality of application and finishing for lacquers or varnish products. 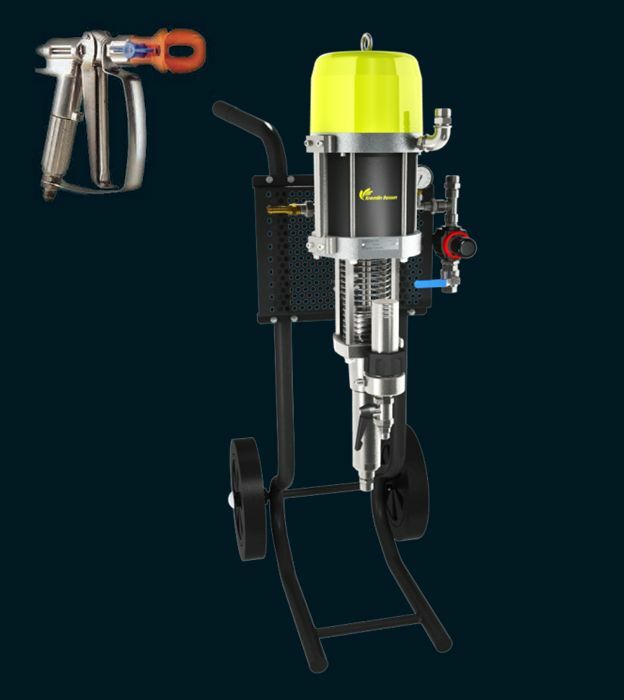 The Airless technology ensures high productivity as well on fluid material as on thick material. It is the ideal solution when required thicknesses and surfaces to cover are important. 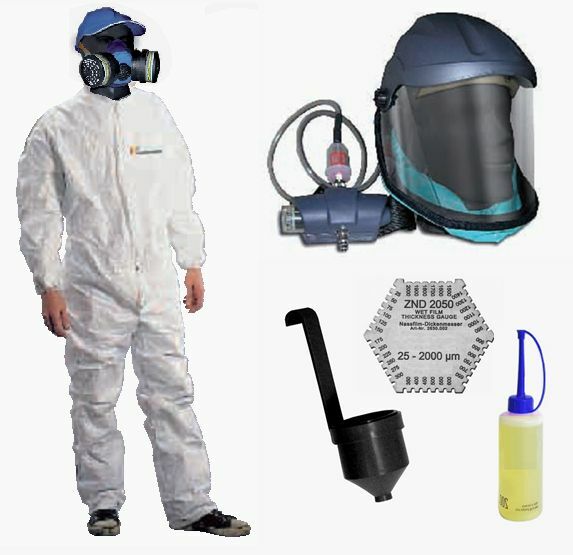 KRMLIN-REXSON and EPOXY OILSERV offer a wide range of accessories and equipment of security for the painter. 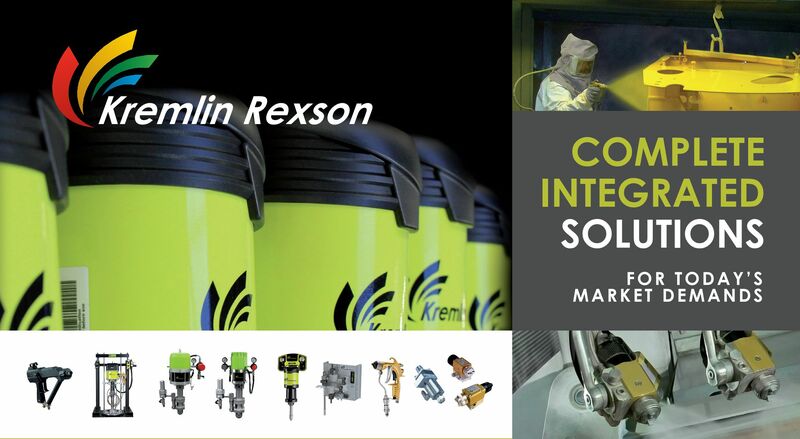 KREMLIN REXSON also has a wide range of electrostatic Airspray or Airmix® solutions. This technology allows to minimize the losses of paint on conductive surfaces. For multi-component matérials, like epoxys, poliurethanes, polyesters resins, we also offer a range of mechanical or electronic dosing equipment to allow you to spray continuously without losses and interruptions for material mixing. Finally, we offer turnkey engineering services to assist you in the design of your manual or automated manufacturing process. Do not hesitate to contact EPOXY OILSERV Ltd. for more information on these services.